Wild animal removal is a job that should be carried out by a professional company that has all the necessary certifications and licenses. There are several situations that can occur that would leave someone in need of animal removal services. Animals like squirrels and rabbits can destroy crops and gardens, while bats and raccoons can take attics hostage. There are solutions to all these wild animal invasion issues; you just have to look in the right place. The most common animals that need removing from residential and commercial properties are bats, raccoons, and squirrels. Of course, depending on the region you live in, there are many more and may differ as far as the most common. In dry States like Arizona, snakes and armadillos are more common that raccoons and squirrels. However, in the northern part of the country, raccoons, bats, squirrels, and a few more are common animals that require control in these communities. 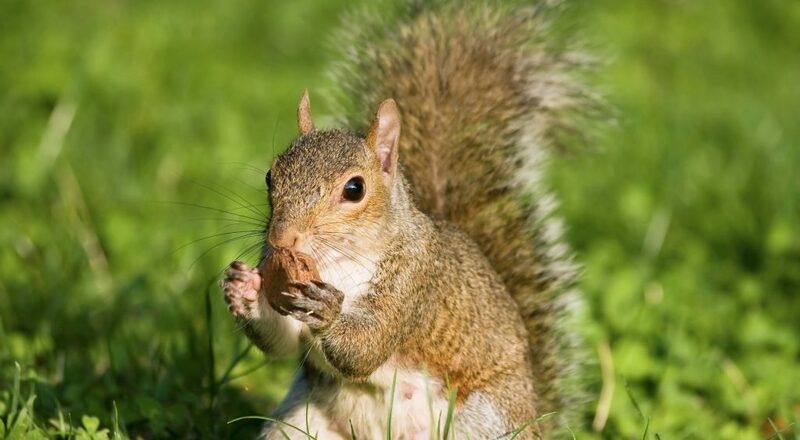 A professional wildlife removal company can get calls about beavers, mole, snakes, bird, chipmunks, and rabbits, but the most common stands as the raccoons, bats, and squirrels. These are the most common animals that become a nuisance and require removal because they are the ones who like to nest and burrow in safe and dark places. Places like residential neighborhoods, attics, crawl spaces, and roof tops. These animals look for shelter during their breeding stages of life. They search for warm, secure areas that are safe from their predators. A professional team of wildlife removal and control contractors should be called in to handle any nuisance wildlife issue. They have the proper equipment and experience to handle these common nuisances. Not only will they use the right tools and equipment, they are knowledgeable in safe methods and techniques to capture these animals and prevent their return. A professional company, depending on their level of expertise and professionalism, may use hidden cameras, snares, traps, cages, and bait techniques to capture the wild animal. Depending on the state law, they will either remove and relocate the animal invader, or exterminate them. Bats are usually protected by majority state law, meaning they will be transferred to a rescue facility or preservation ward. However, few laws protect raccoons and squirrels, so the animal removal companies have humane ways of exterminating these creatures. There is a lot to know before taking action against a wild animal in your home or building. 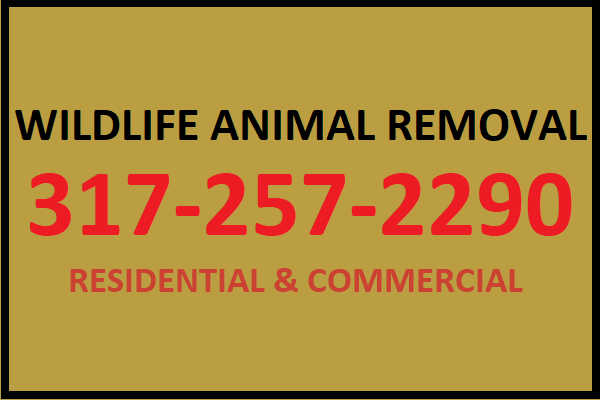 Call 317-257-2290 for wildlife removal and control in Indianapolis, Indiana. We are DNR licensed and trained animal removal specialist with more than three decades of experience in the animal control and removal industry. We offer a wide range of services including animal proofing and animal prevention. 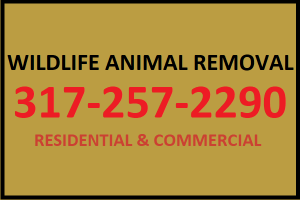 Call our office today at 317-257-2290 for Indianapolis wildlife removal you can trust. This entry was posted in Wildlife Removal and tagged bat removal Indianapolis, Indianapolis Wildlife Removal, Raccoon Removal, squirrel removal, wildlife removal and control. Bookmark the permalink.